Self-proclaimed gods have quietly ruled the multiverse of Mebar for over 800 years. But the one founding member of their order that condemned their methods has just been set loose from prison. Detective Soma Dan’s family vanishes early on a Tuesday evening. 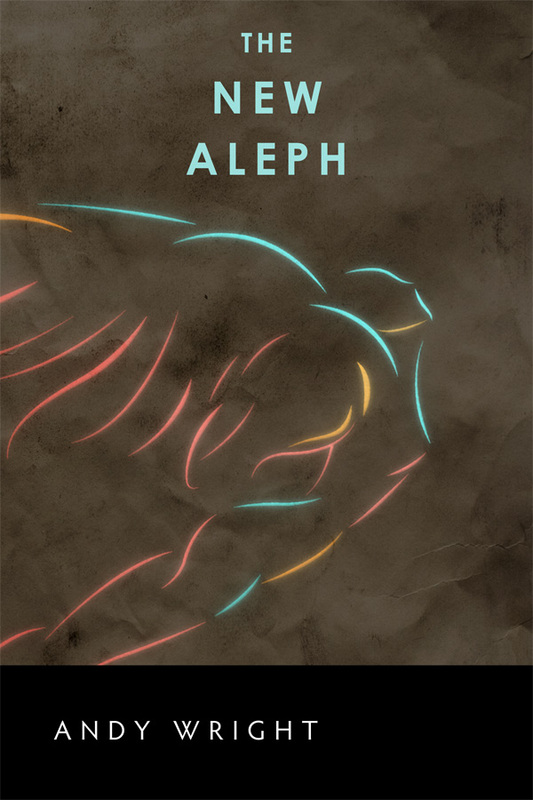 The consequences disrupt the lives of herself and three others: one from her home world of Prometheus, one from a mirror world called Pan, and one from Earth. They each start down different paths to find justice in the midst of the rising chaos. 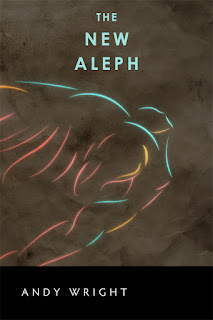 BOOK ONE: THE NEW ALEPH - writing/editing complete, audiobook podcast release in progress!! Highly structured magic, bordering on advanced technology, elemental races with powerful abilities, and entire worlds ignorant of all these things. A blend of Magician’s Nephew (multiverse travel) with some Thor (powerful people seeing themselves as gods) and Doctor Strange (with the “source code of the universe” theme). I intend for this to be the beginning of a three-to-four book trilogy. This the third fictional universe I’ve developed in the 15 years I’ve been writing novels. I wanted to bring my experiences from making good and bad choices in the past into starting another one from scratch.